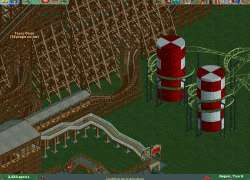 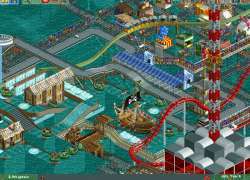 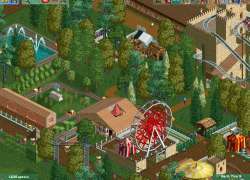 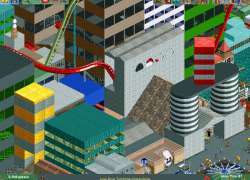 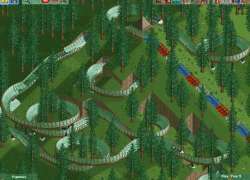 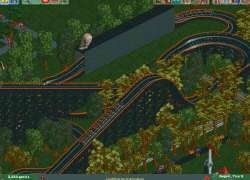 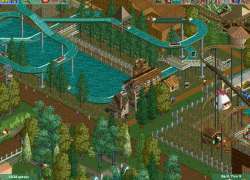 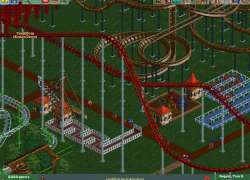 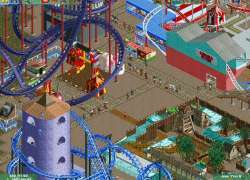 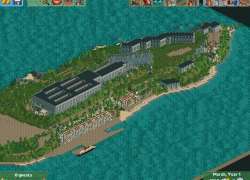 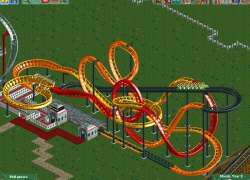 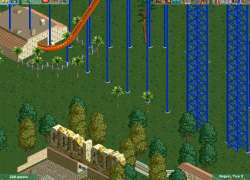 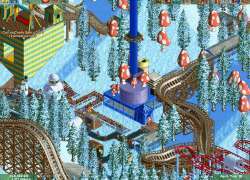 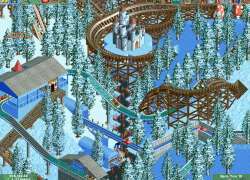 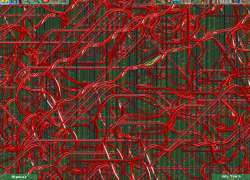 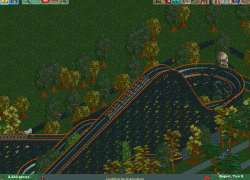 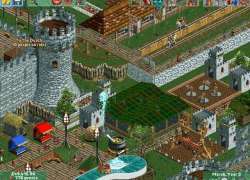 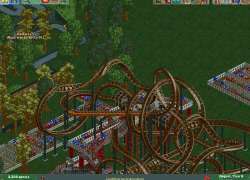 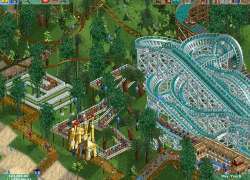 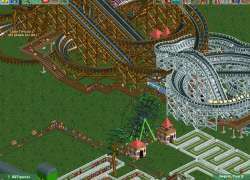 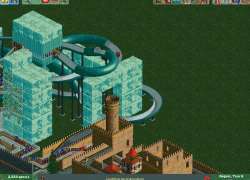 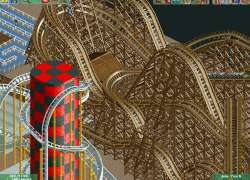 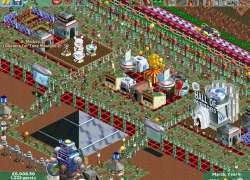 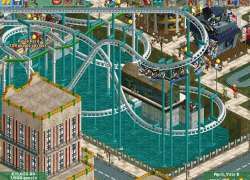 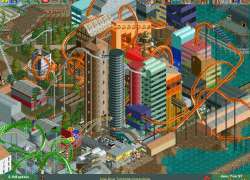 Experience a whole new RollerCoaster Tycoon with RollerCoaster Tycoon 2! 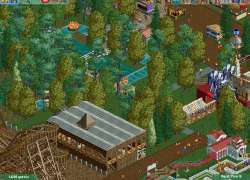 Create your own scenarios, decorate your park with scenery, and expand with a whole new range of food stalls, rides, and coasters. 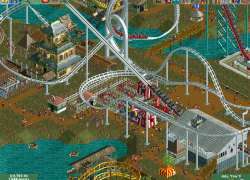 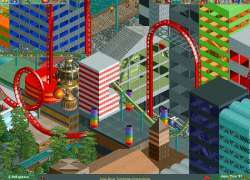 Add rides and scenery to the world's greatest attractions with the complete RollerCoaster Tycoon 2 collection! 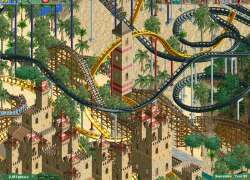 Travel through time, span the globe or simply create the most gut-wrenching roller coasters imaginable. 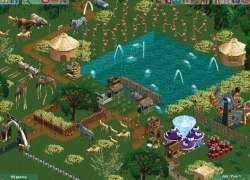 Experience a Jurassic safari, confront a mythical skeleton army and relive the golden age of rock 'n roll! 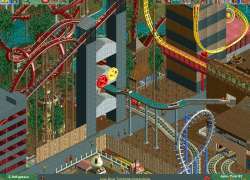 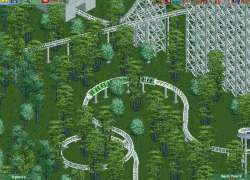 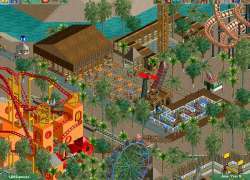 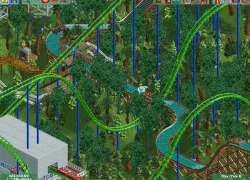 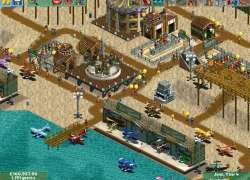 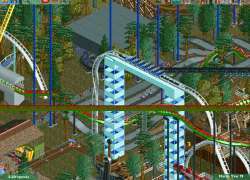 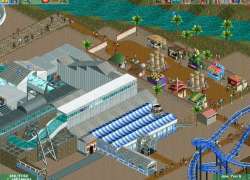 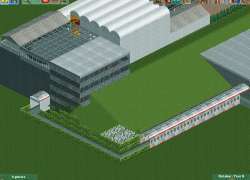 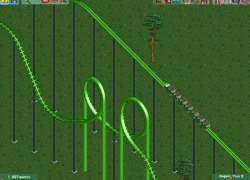 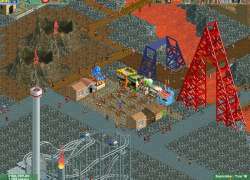 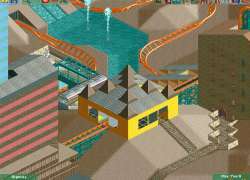 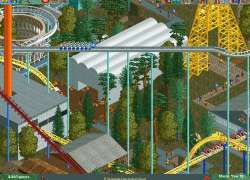 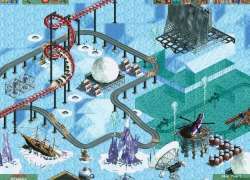 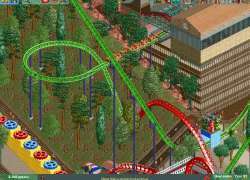 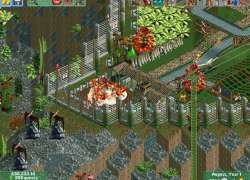 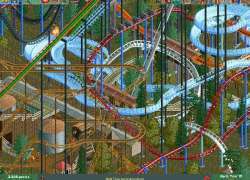 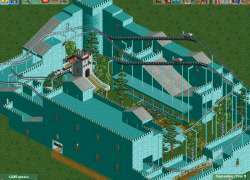 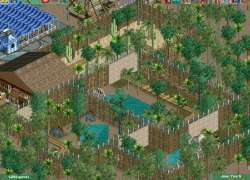 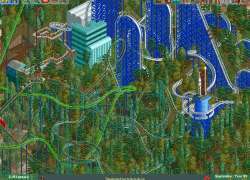 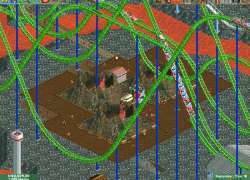 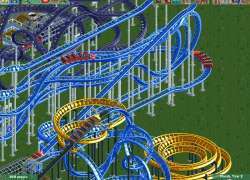 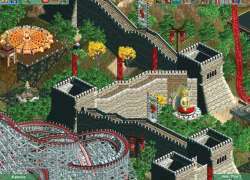 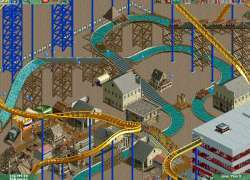 RCT2 gives you everything you need to build the theme park of your dreams. 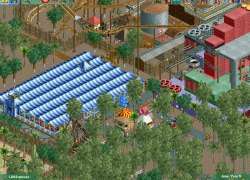 Special thanks to RCTgo member Terry Inferno for contributing 35 of the screenshots on this page!